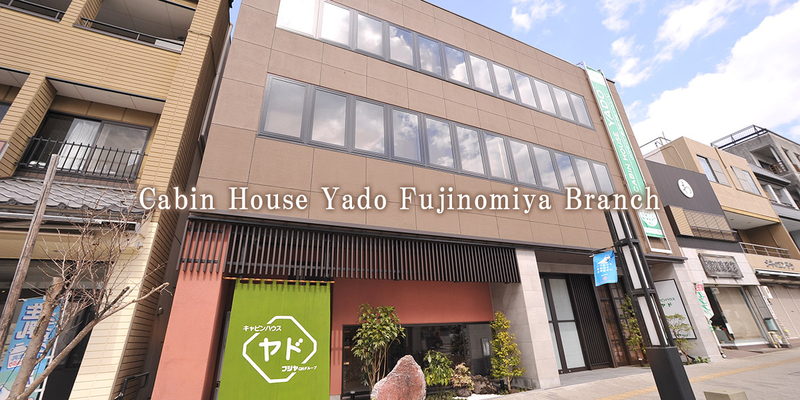 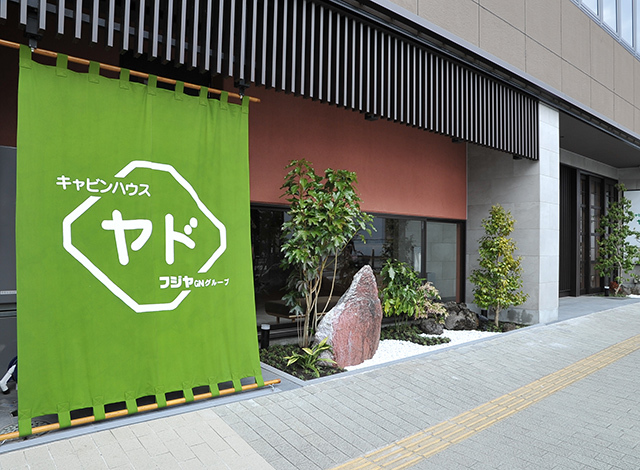 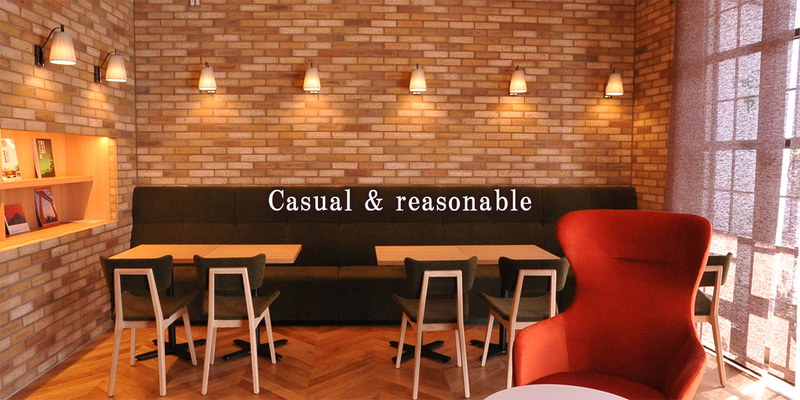 Cabin house Yado Fujinomiya branch has become a new style Compact hotel called "Cabin" pursuing hospitality and reasonable. 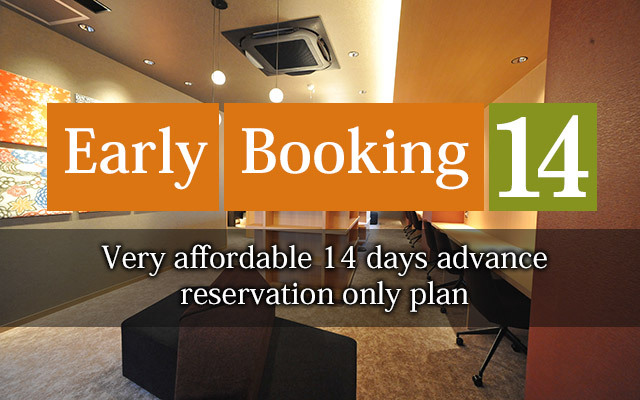 It is lower price than the business hotel. 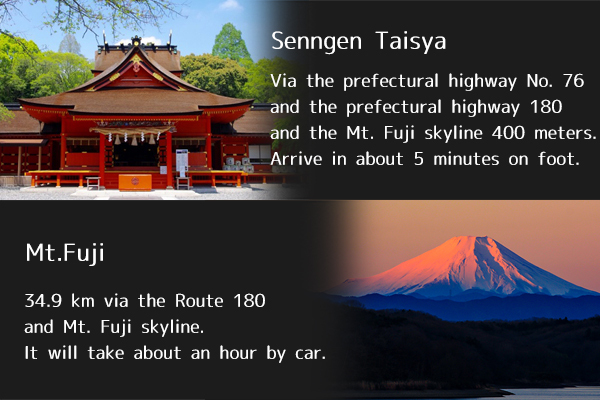 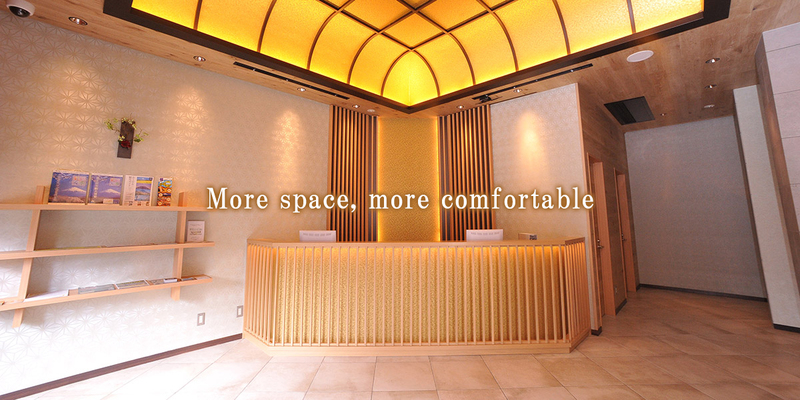 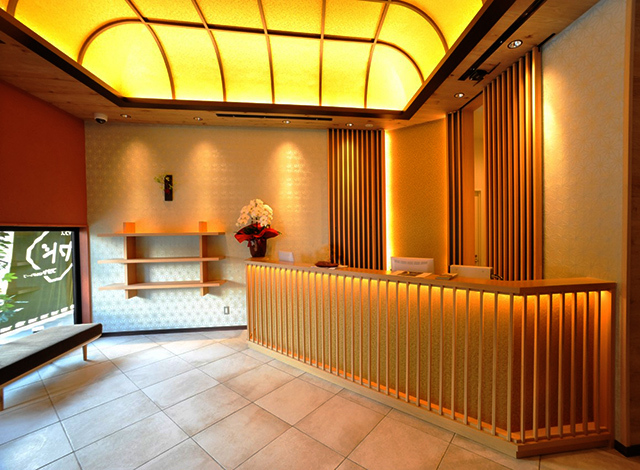 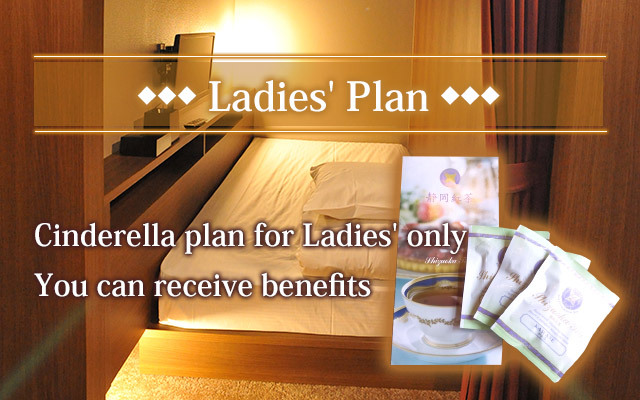 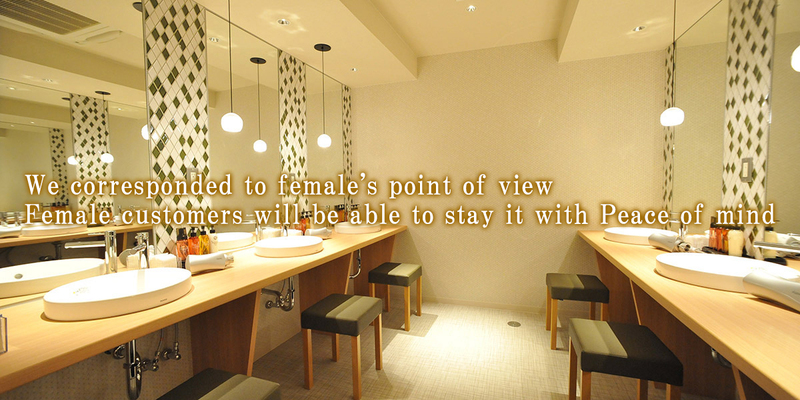 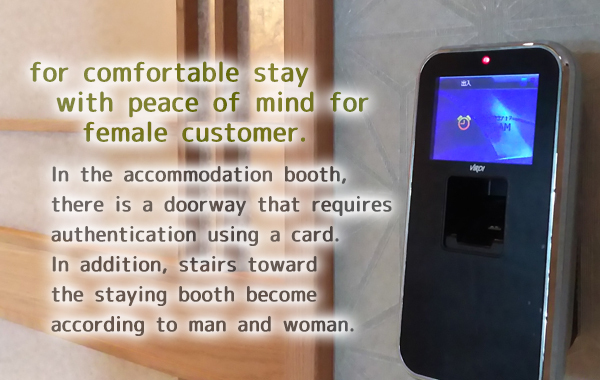 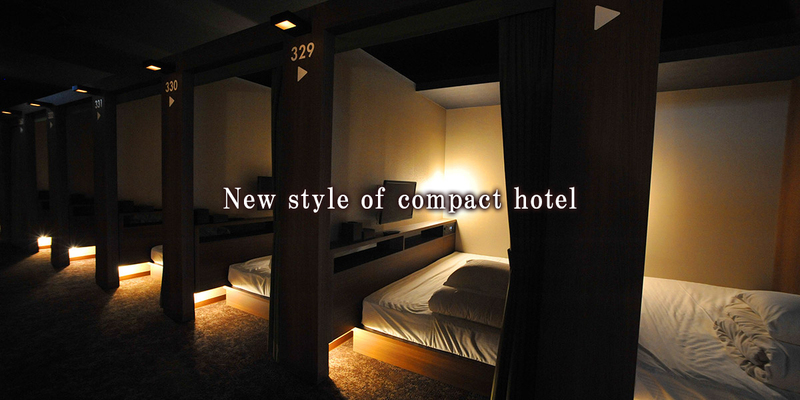 And it is characterized by the space beyond the capsule hotel and high quality comfort.